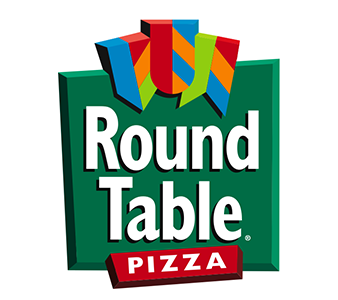 Online ordering menu for Round Table Pizza (San Leandro, CA). We roll our dough fresh from scratch, every day. That dough is made from wheat grown for us on family farms in Idaho. Our cheddar cheese is aged to perfection, and combined with whole milk mozzarella and provolone in our famous three–cheese blend. You must try our Ulti-Meat pizza and King Arthur's supreme. Don't forget to ask for our pepperoni Artisan Flatbread and oven-baked pastas. We are located right next to the cross of Doolittle Dr and Fairway Dr, just a few minutes from San Leandro Marina and Marina Golf Course. Order online for delivery and carryout! !